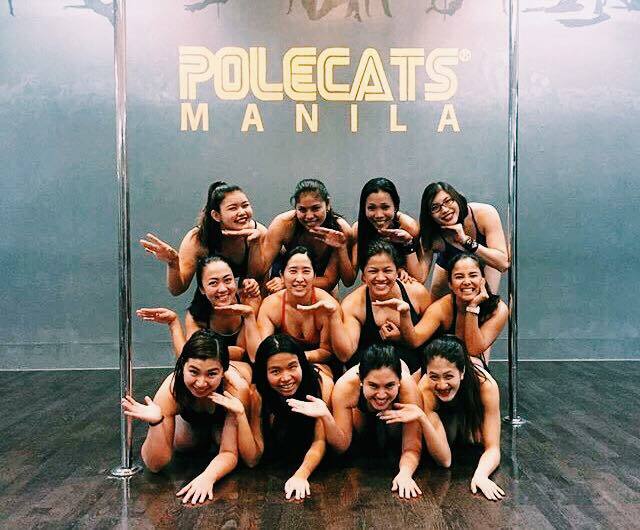 Php4,000 per Eight  Session All Class card. Valid for all classes, valid for thirty  days. 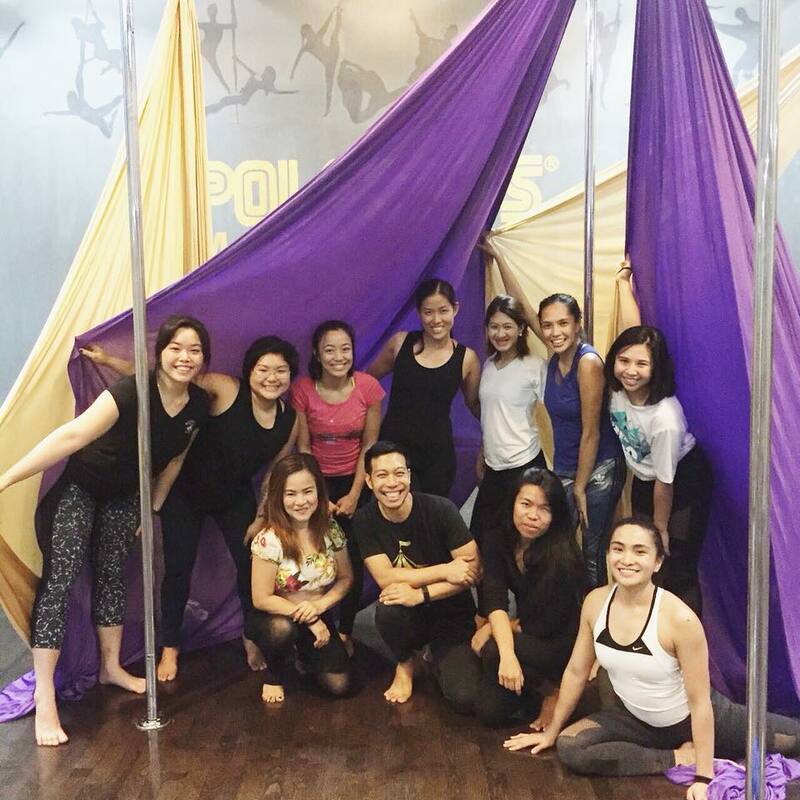 Pole + Aerial + Dance + Flexibility. 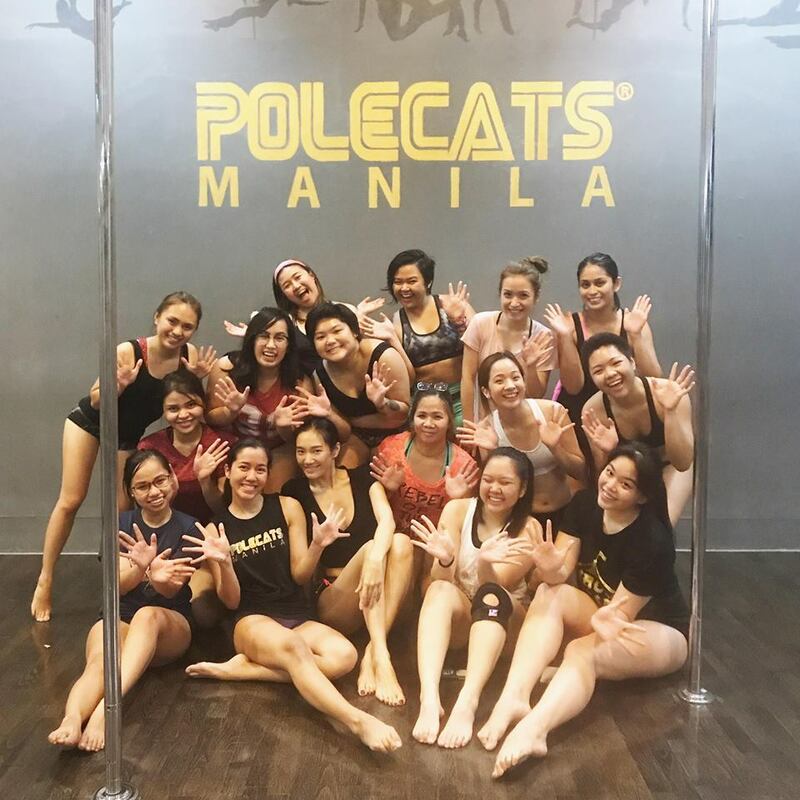 Php5,500 :: Unlimited Pole Package. Valid for Pole + Dance + Flexibility. 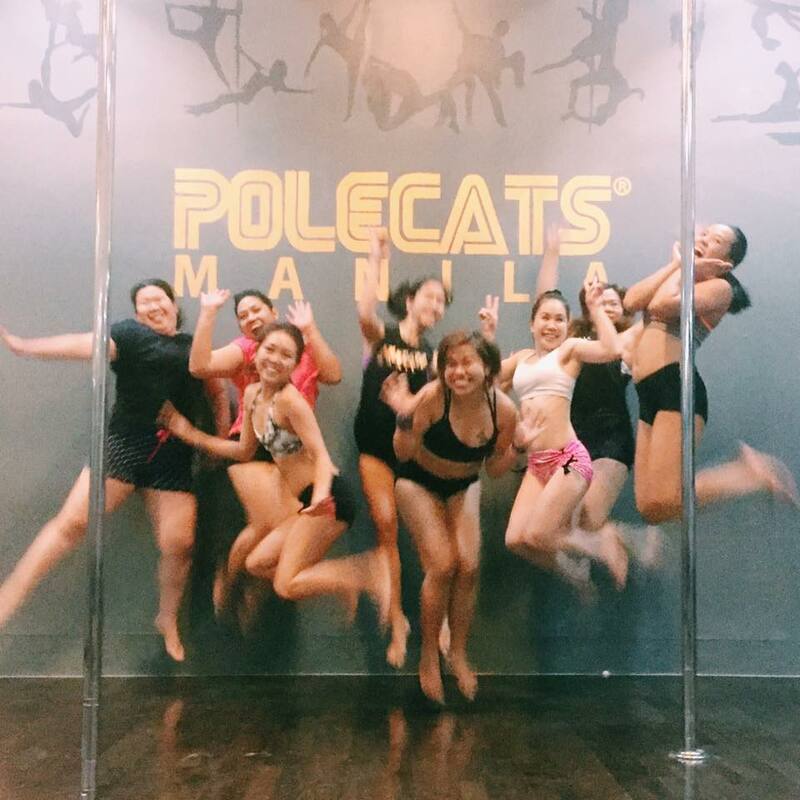 Php6,500 :: Unlimited Pole and Aerial Package. Valid for all classes. 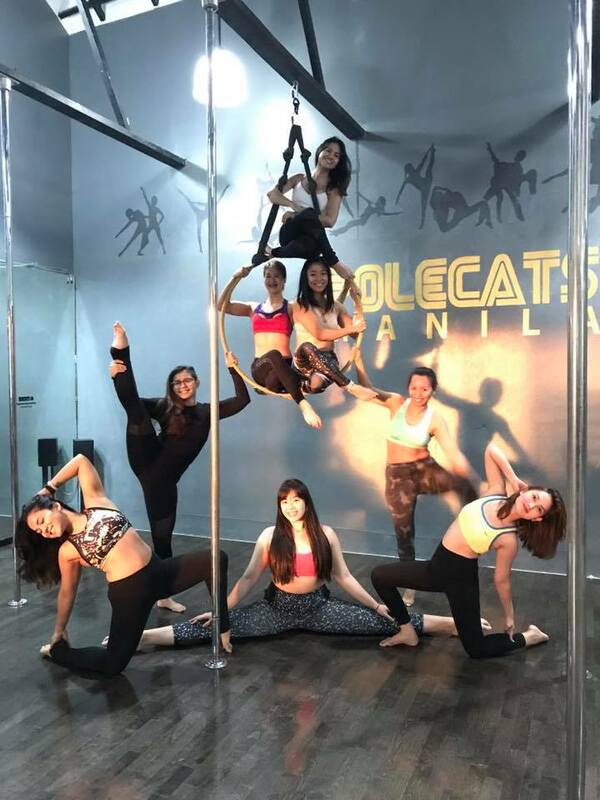 Pole + Aerial + Dance + Flexibility.